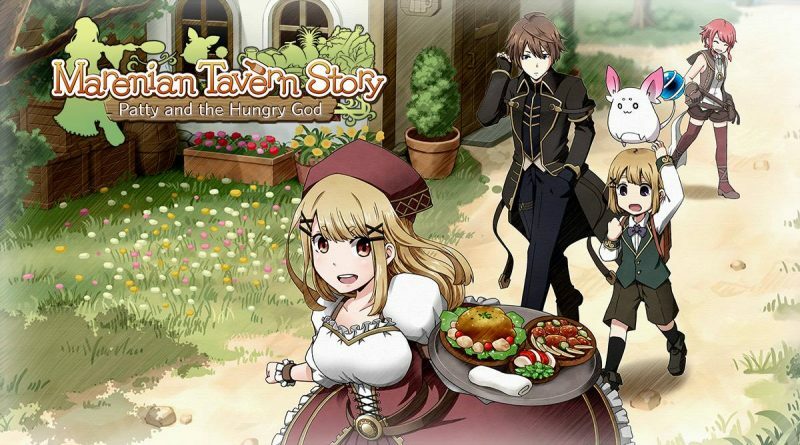 KEMCO has announced that Marenian Tavern Story: Patty and the Hungry God is available now for Nintendo Switch via the Nintendo eShop and for PS4 via the Playstation Store priced at $19.99. PS Plus users receive a special 10% off discount during the first two weeks. Patty’s brother has been possessed by the God of Poverty and the whole family has become poor, with huge debts… This is the beginning of Patty’s struggle. To pay back the debts, let’s open a tavern in Marenia, gather ingredients, and start cooking.